No matter how or when death comes … whether expected after a long illness or as a thief in the night, death is always a shock. It is unsettling. It is never as we imagined it. The rituals surrounding death as outlined in the Order of Christian Funerals, help us to journey through the time immediately following a death. Through gestures, scripture, prayers, and songs we help our loved one who has died to journey on to the next stage of life. The rites also seek to console the bereaved with assurances of hope in the promise of God that "life has changed, not ended." As you journey through these days of preparing for your loved one’s Funeral and Burial, please be assured of the prayers and sympathy of the parish community. 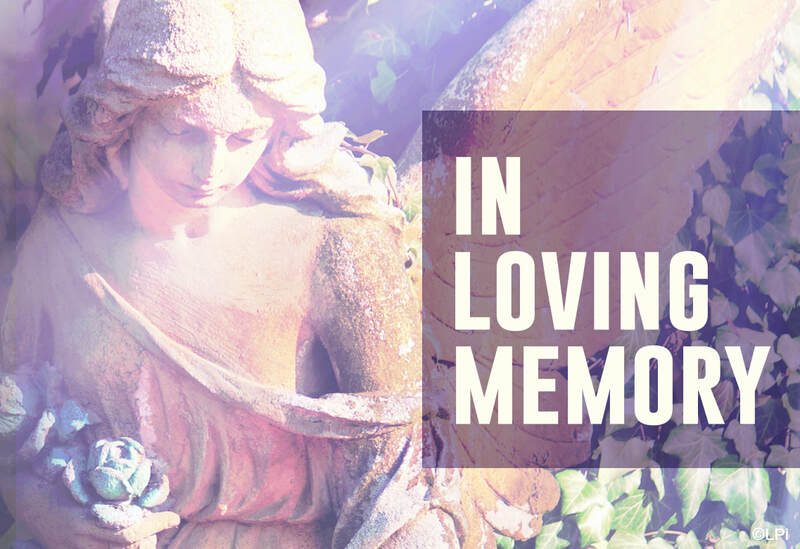 As soon as death has occurred, please call or email Sister Marianne at the parish office at 847-882-7580 and alert us that you will need to schedule funeral services. If the office is closed, please call (630) 336-0811. Then please contact the Funeral Director. The Funeral Director will help to coordinate the scheduling of services at the Church, Funeral Home, and the Cemetery. We will then invite you to meet with one of our Bereavement Ministers who will assist you in planning the Funeral Liturgy. On the evening of the wake, the parish gathers with you for the first part of the funeral liturgy, the vigil prayer. We try to accommodate the time that is most helpful to you. Some people prefer to gather for prayer as the wake begins. Others prefer a prayer service later in the evening. The service is a simple sequence of opening prayers, Scripture readings, brief homily, eulogies for the deceased, and final prayers and blessings. Most of the time, the funeral rites will include a Catholic Mass, in which we affirm the presence and gift of Jesus Christ in the Eucharist, a sign of our unity of faith, and a promise of the heavenly banquet we hope to enjoy with Him forever. The body may or may not be present for the Mass. If present, the ceremony begins at the entrance to the church with ceremonies that recall our Baptism because the deceased is entering a “new life” of faith just as he or she did at Baptism. The casket is blessed with Holy Water and then covered with a large white baptismal cloth. After processing down the aisle, the pall bearers and family take their place in the pews and the Funeral Mass continues. Music is an important part of the funeral rites. It can console and uplift mourners even as it expresses our faith and love. The music used in the Funeral Mass is to be religious in nature and in accord with our faith in eternal life, which the Mass celebrates. 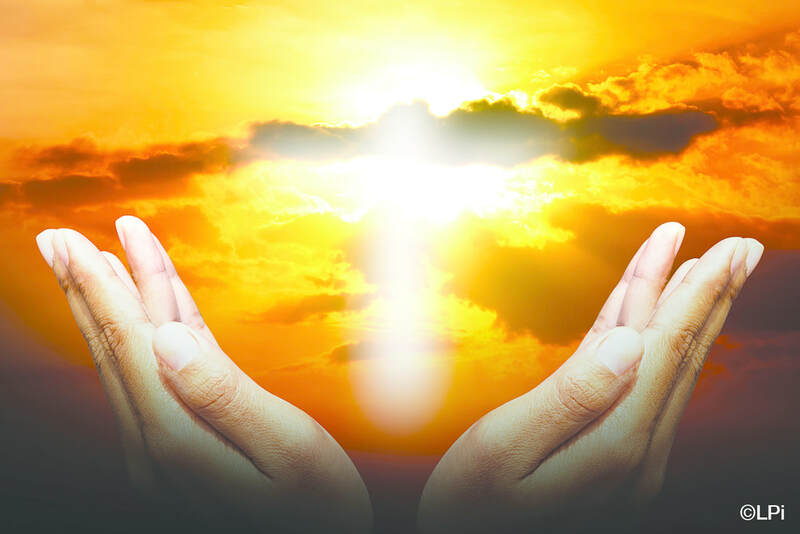 Visit this page for a list of appropriate hymns. Other hymns may be requested, but their acceptance will be based on appropriateness to the church's liturgy and the cantor and pianist's knowledge of them. Our Parish Music Director, or a cantor and accompanist will be present to lead the congregation in song. Sister Marianne will talk over your selections with you and communicate them to the music director. The third and final part of the funeral liturgy occurs at the cemetery. A Bereavement Minister from the parish leads a brief prayer to help those who are mourning leave their loved one in the hands of God. Since 1963, the Catholic Church has allowed cremation. The Church teaches that the cremated remains of a body should be treated with the same respect given to the corporeal remains of a human body. Permission has been granted by the Catholic Church for the celebration of a Funeral Mass with the cremated remains of the body present in church. The Church prefers that the cremated remains of the deceased be buried rather than scattered or kept in the home of a relative or friend of the deceased. The Catholic Cemeteries have grave space or niches for cremated remains of the body. This allows for family visitation, prayer and remembrance in a sacred and dignified place. The Funeral Director can assist you in making the arrangements. There are no funerals planned this week. Please pray for our beloved deceased.